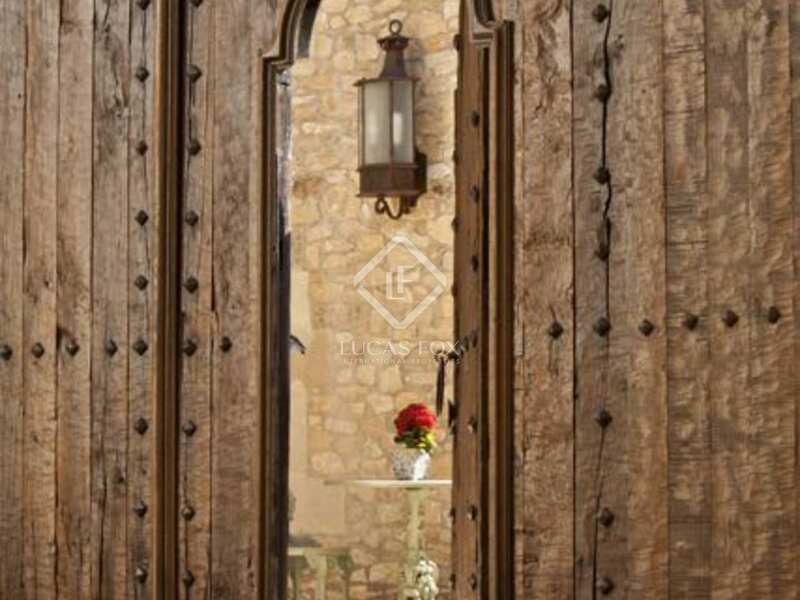 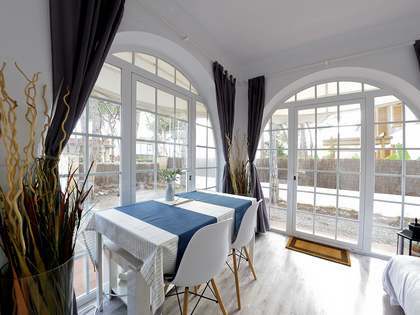 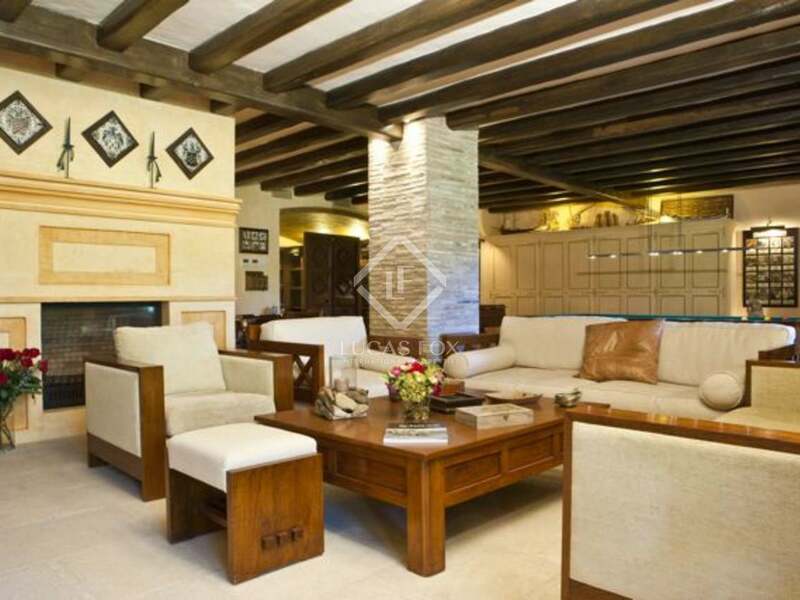 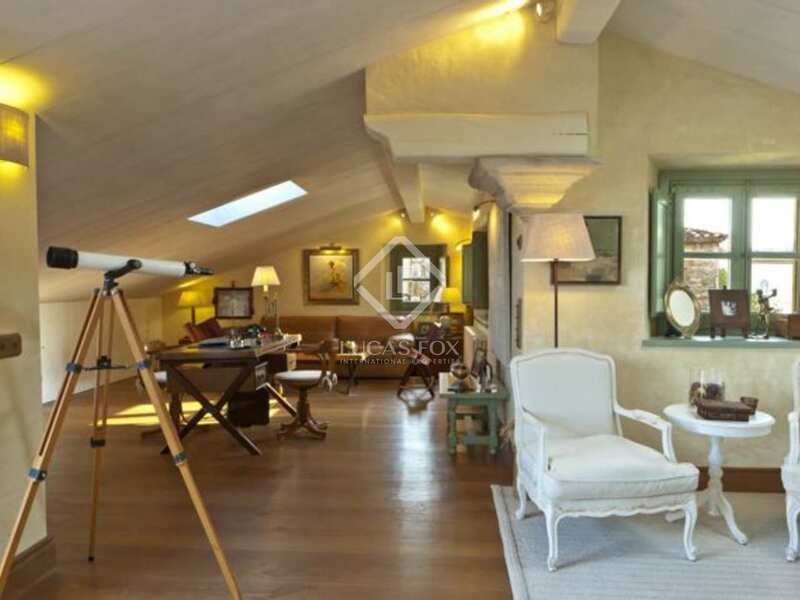 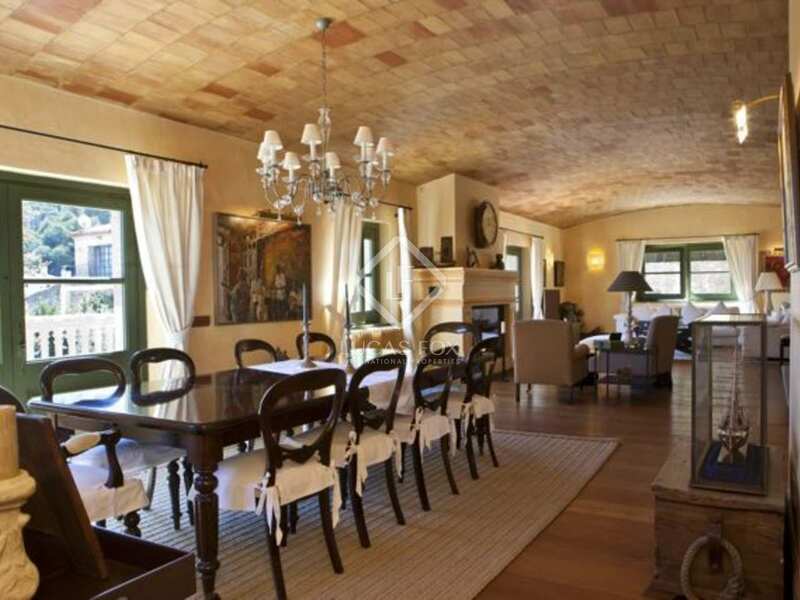 This exquisite Costa Brava property to rent is one of the region's standout properties. 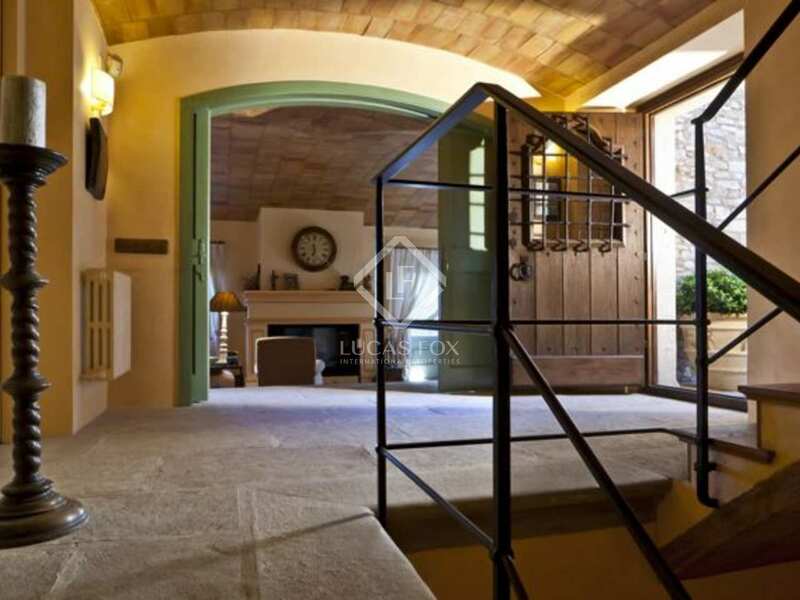 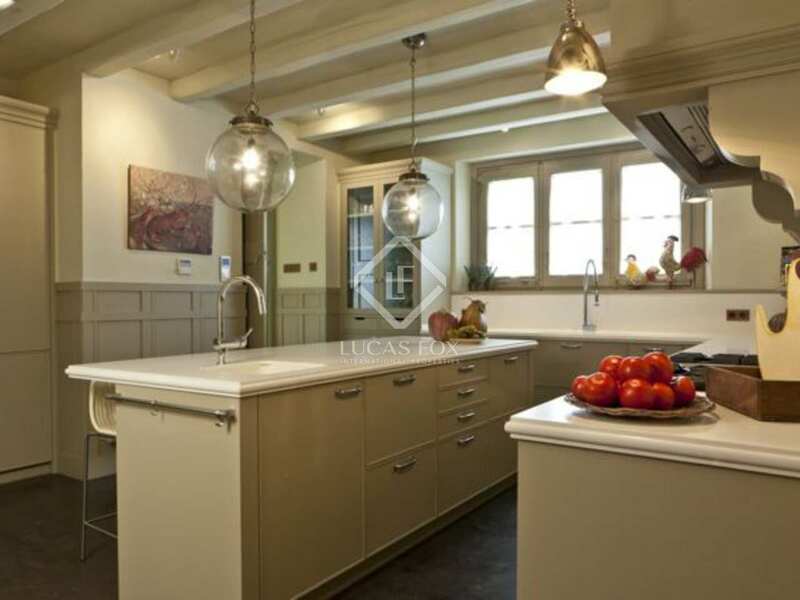 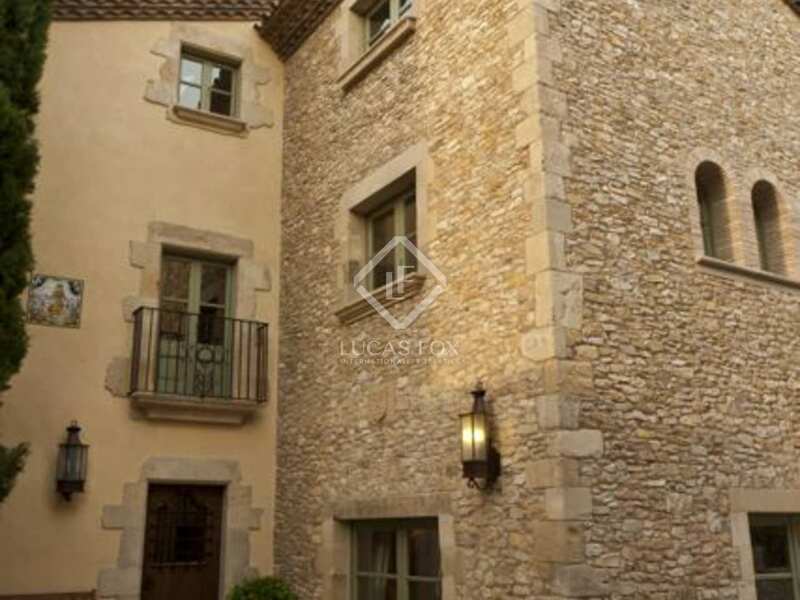 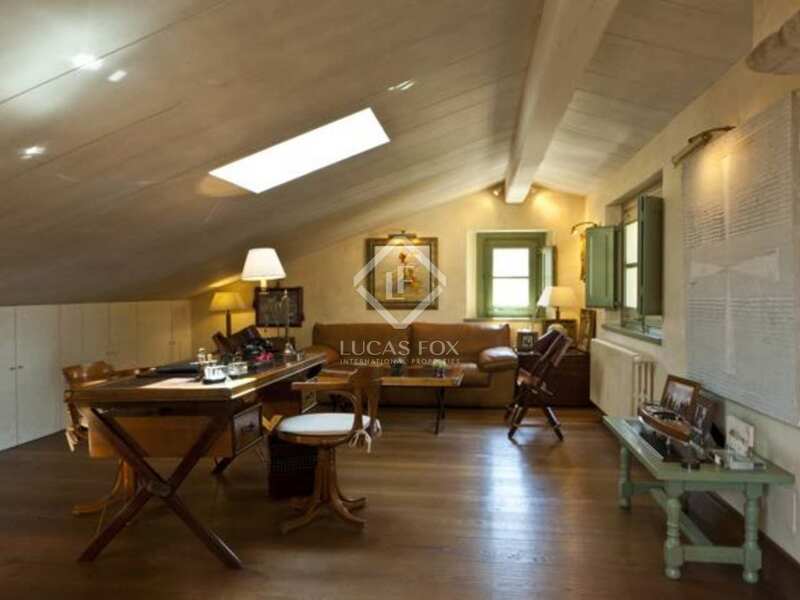 The 1067m2 luxury house, constructed in 2009, is located in the highly sought-after medieval village of Begur - just 100m from the town square. 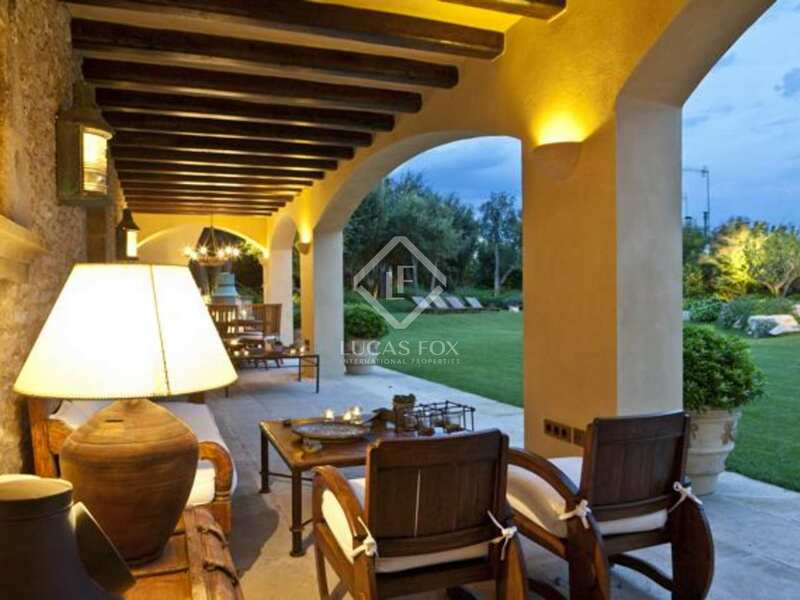 The property is constructed on a plot of 1300m2 with views to the sea and Begur castle and boasts a beautiful lawn garden with mature indigenous trees and ornamental fish pond. 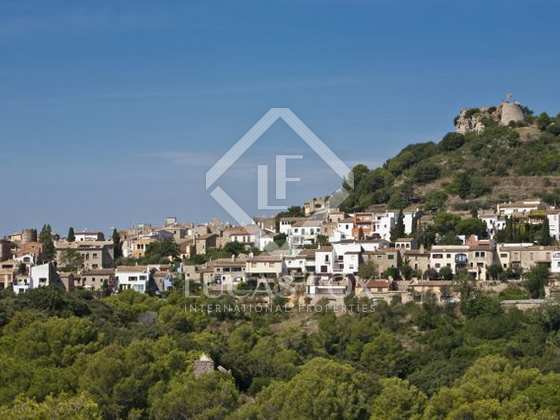 Begur village centre is largely pedestrianised and the property is one of few in the village to enjoy access by car, boasting several off-street parking spaces. 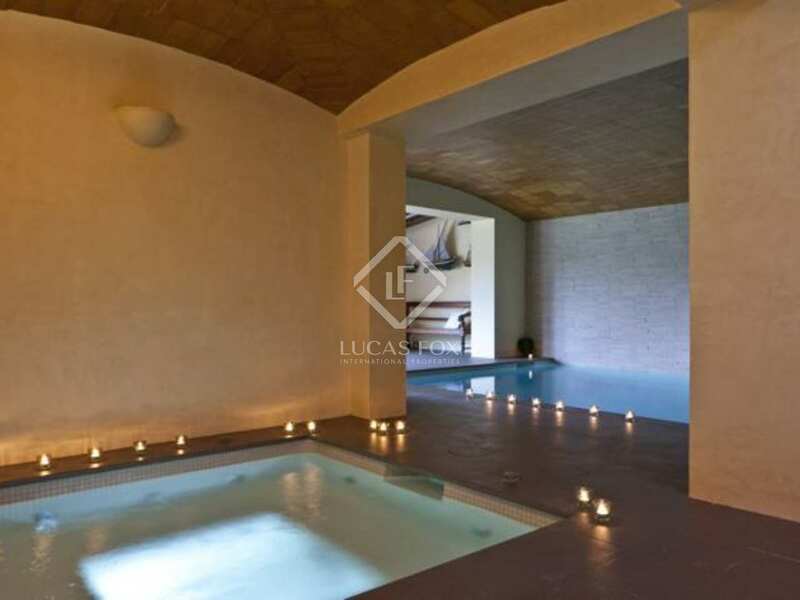 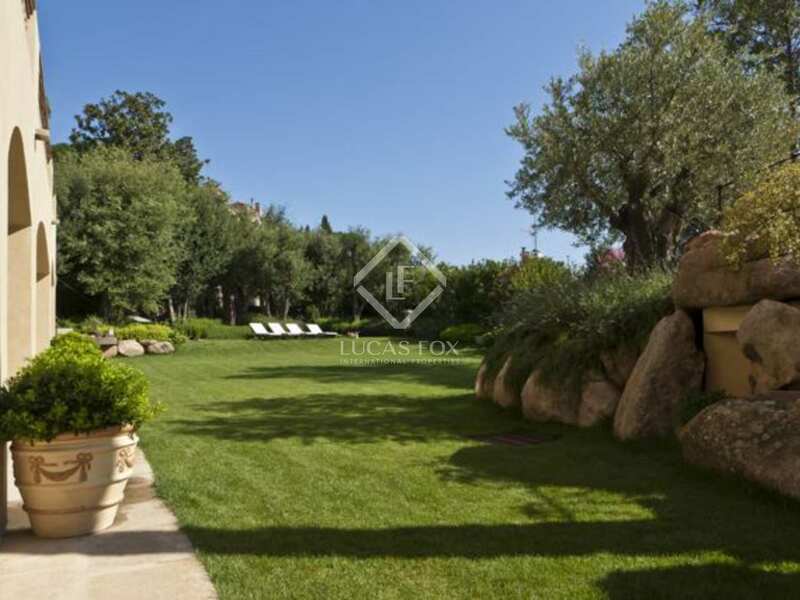 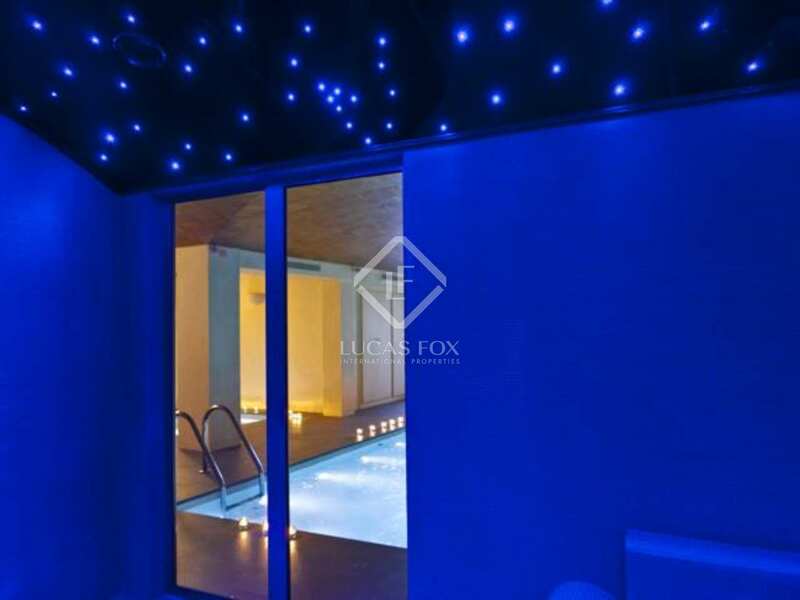 This exceptional Begur luxury property to rent has been finished to the very highest standards and includes 5 bedrooms, several generous sized reception rooms, a wonderful spa area with indoor swimming pool, jacuzzi and hamam, an outdoor bar and BBQ area and several terraces enjoying the beautiful views. 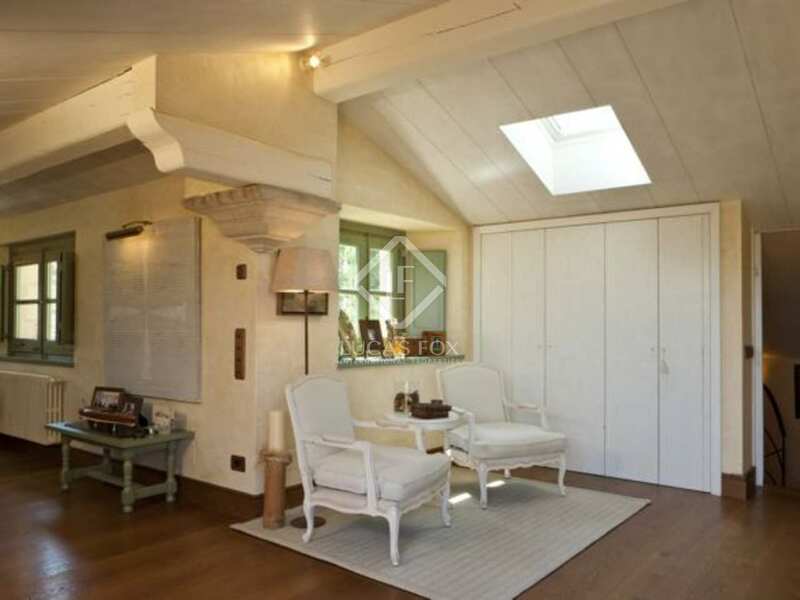 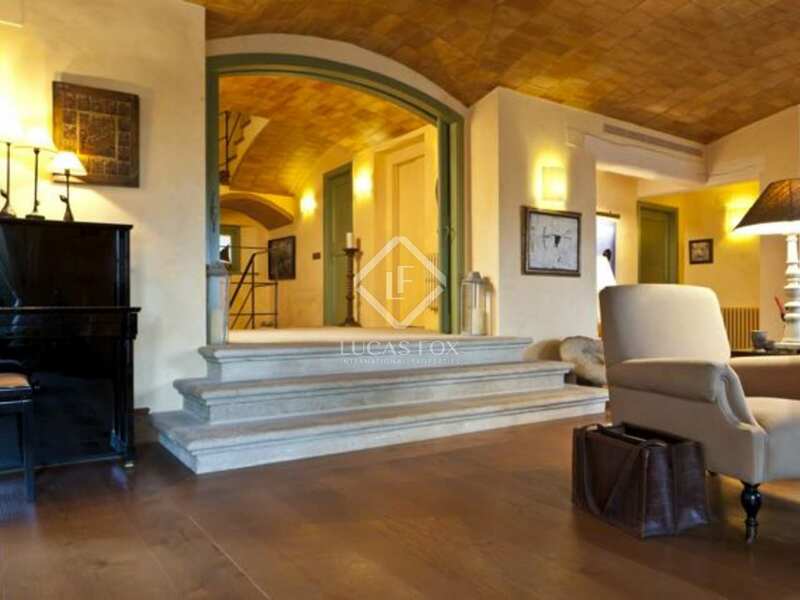 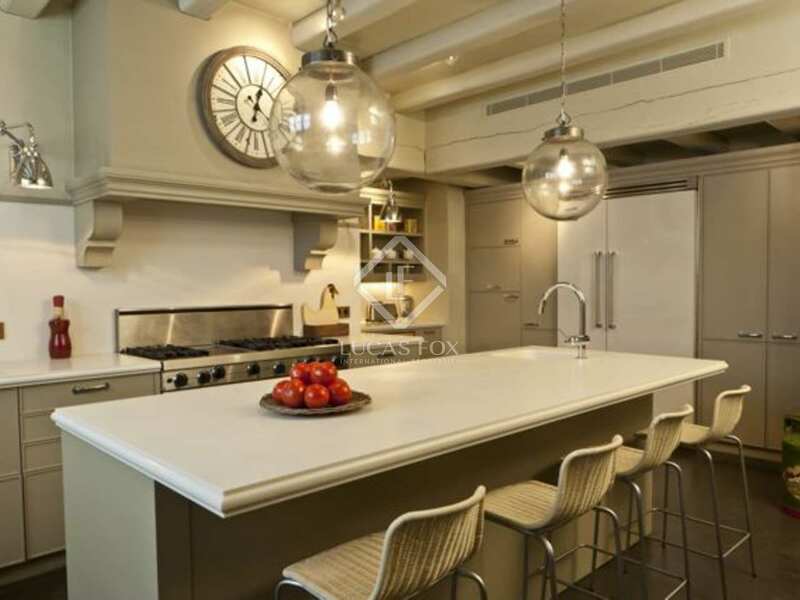 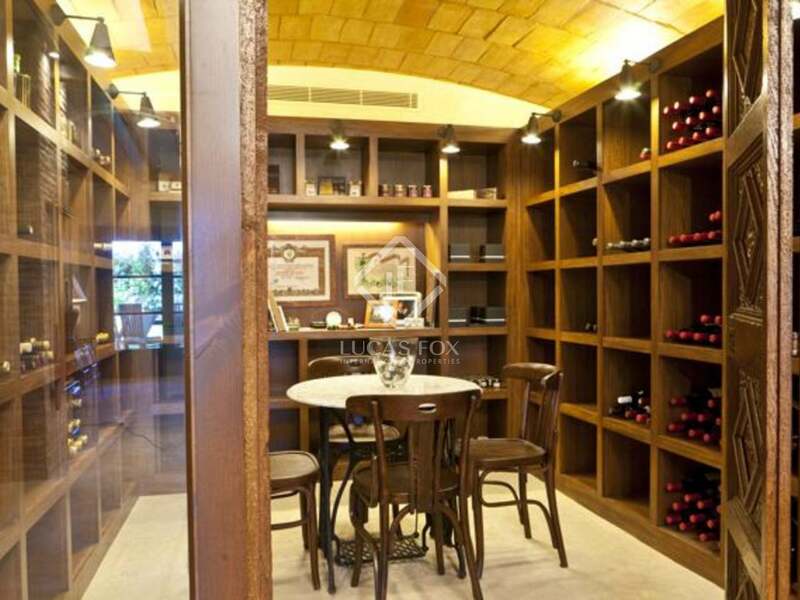 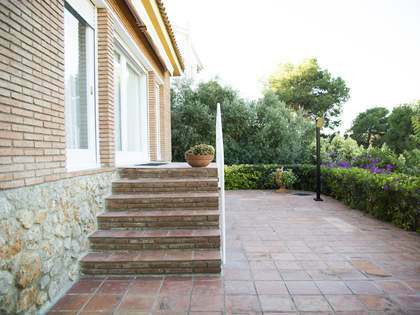 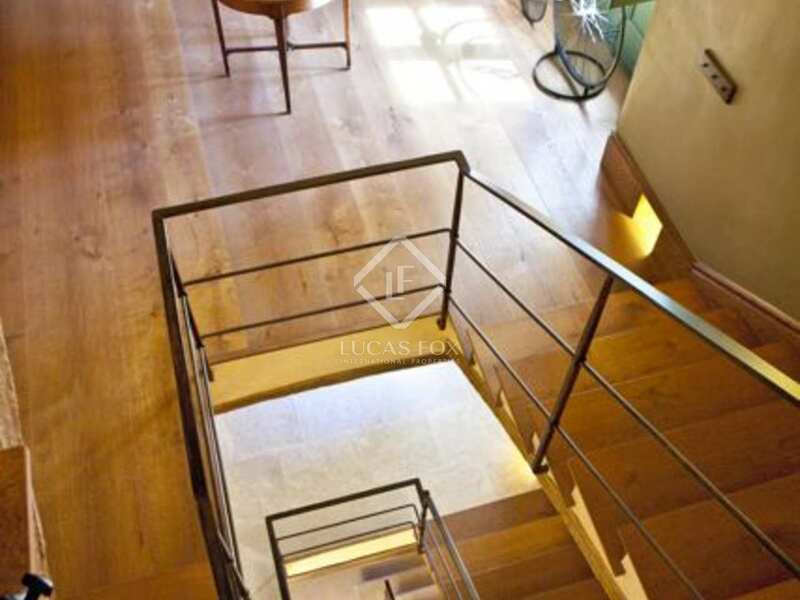 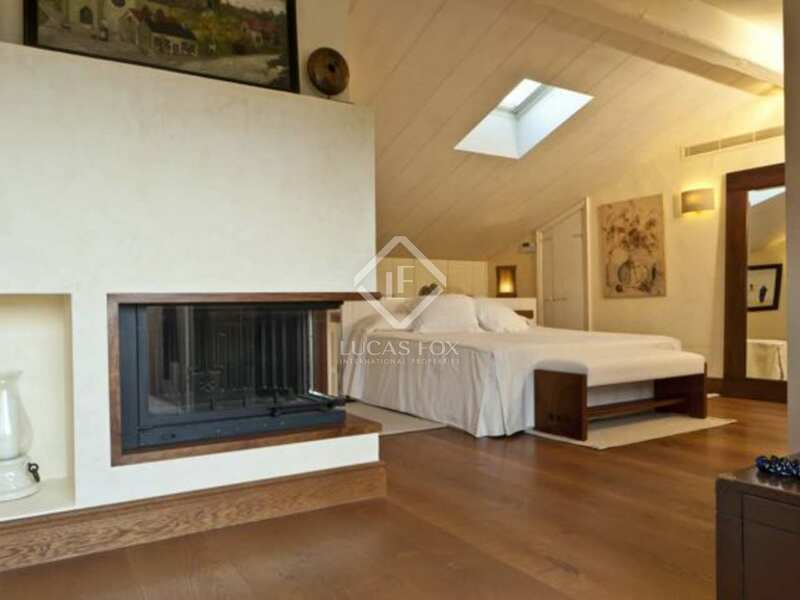 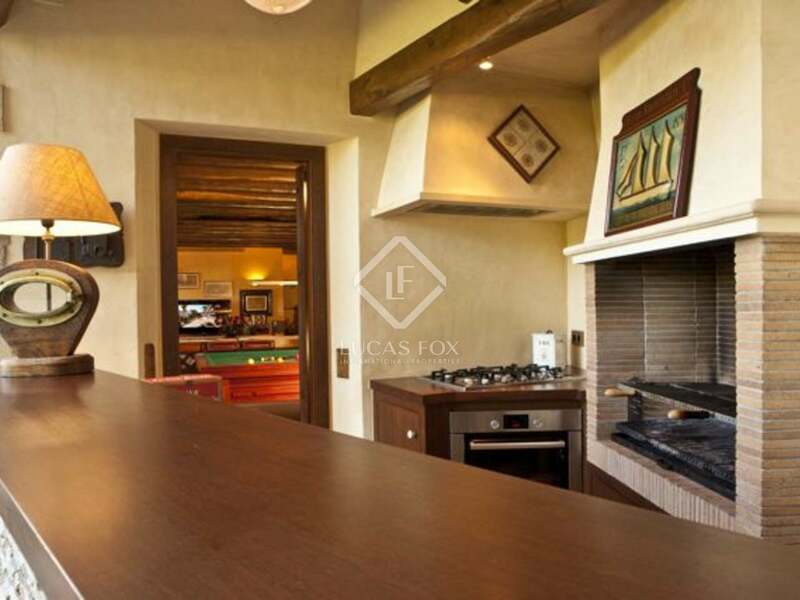 The property is constructed over four levels and is equipped with an elevator. 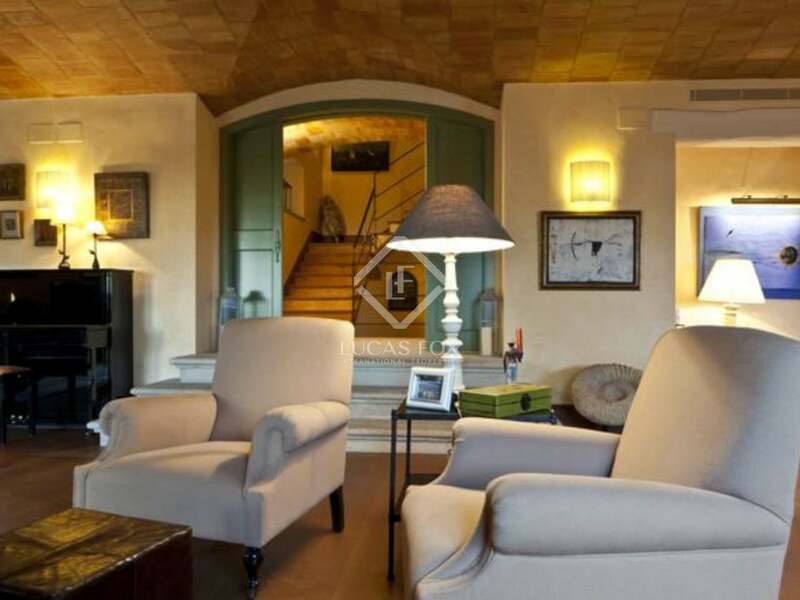 This breathtaking luxury Costa Brava property to rent is located just 100m from the main square of Begur, one of the region's most exclusive and picturesque villages. 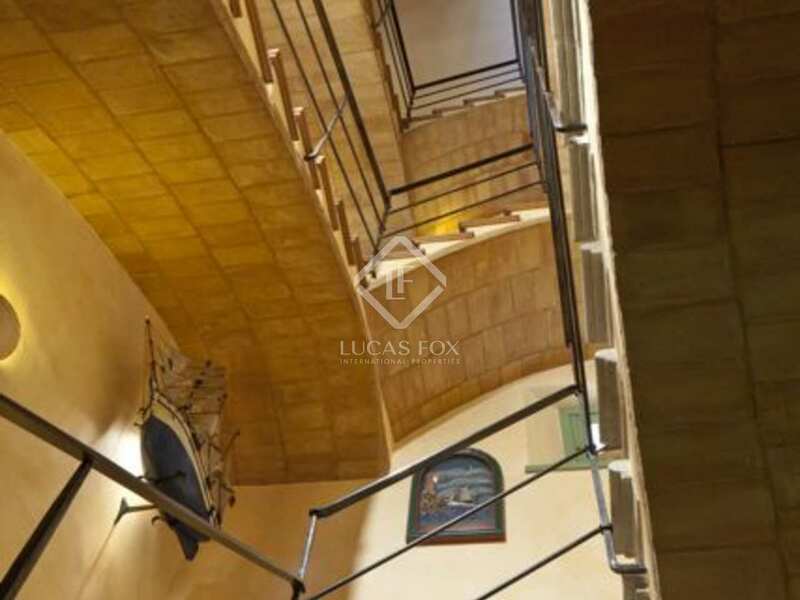 The property is within a few minutes drive of some of the Costa Brava's most beautiful and exclusive beaches and coastal villages, including Sa Riera, Sa Tuna, Aiguablava, Tamariu, Llafranc and Calella de Palafrugell. 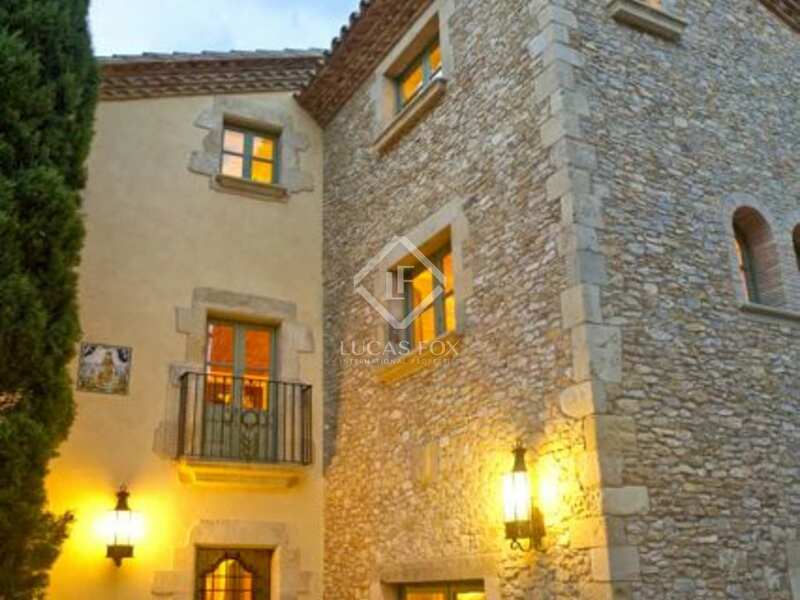 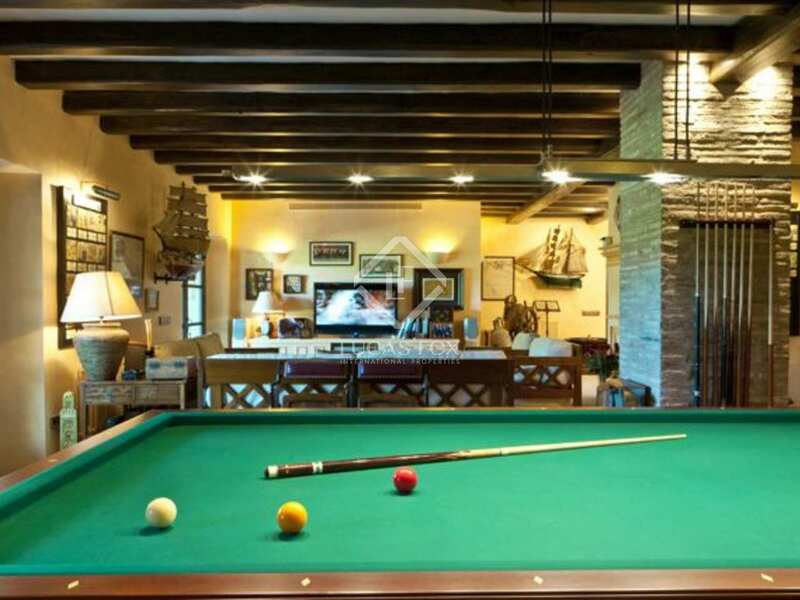 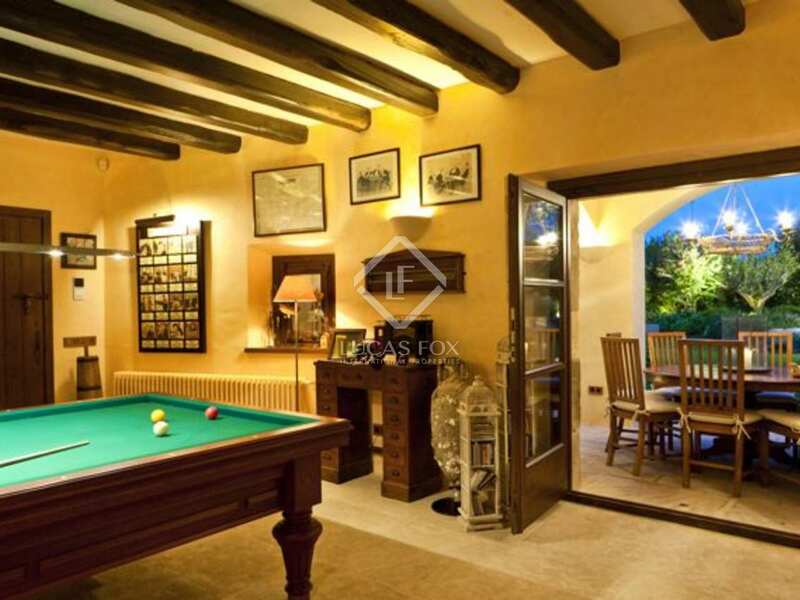 The house is also within a 10-minute drive of two highly rated golf courses and just 45-minutes from Girona airport. 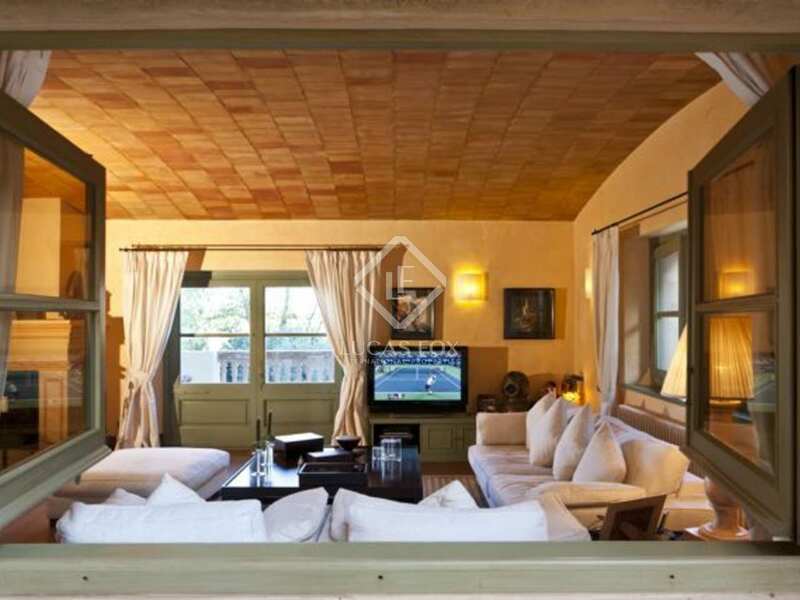 The cosmopolitan Catalan capital city of Barcelona is just 135km away and the French border only 80km from the property. 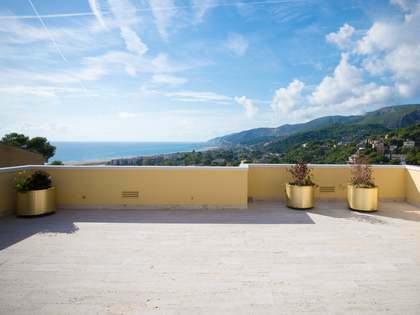 This is one of the Costa Brava's finest, standout luxury properties in one of the region's most exclusive and picturesque coastal areas. 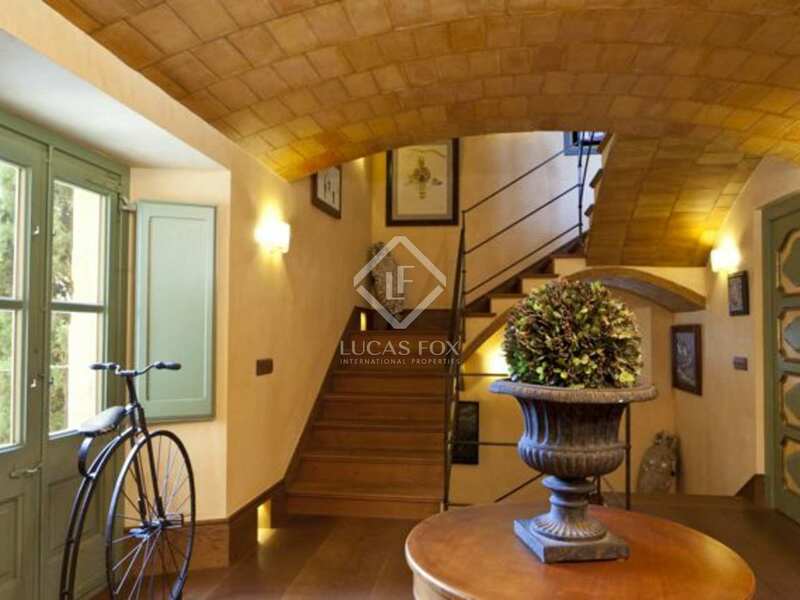 View more luxury Costa Brava real estate for rent.